It’s been a difficult season at White Hart Lane but after publication of the club’s annual report, Chairman Daniel Levy attempted to look at the progress made by Tottenham in the last ten years or so. That progression was started by Martin Jol, the first to take us to within touching distance of the top four and Levy suggests that our disappointment at missing out on the Champions League is merely a mark of how far we have come. 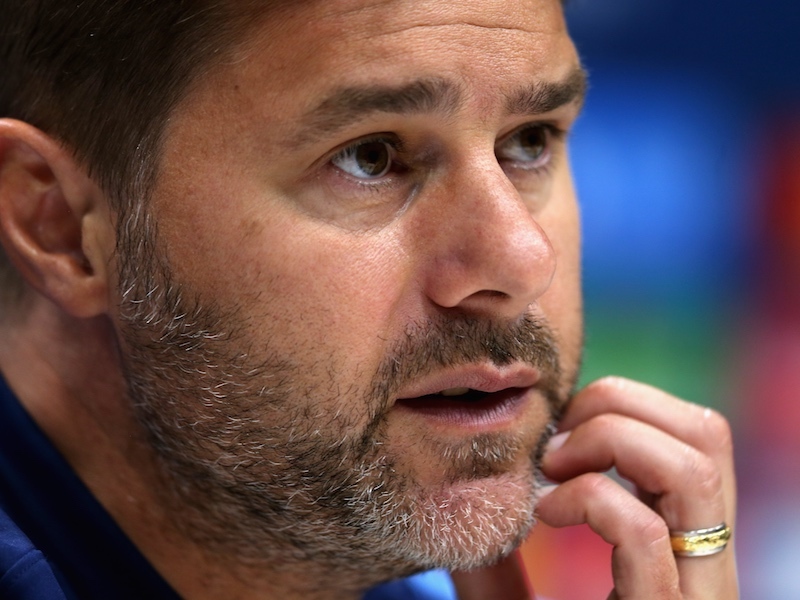 “We have come far in the last decade – we have raised our expectations from a club aiming to be in the top half of the table to competing in Europe each season – to the point at which we find ourselves disappointed if we don’t make Champions League,” Levy said. “This season, we have had to make significant changes, both in respect of coaching and playing staff and yet we are currently only two points less than last season’s tally. Whilst this season’s performances and results have not lived up to expectation, we believe our squad has potential and it is important that we all now show commitment and teamwork to get the best possible finish to the season,” he added. Despite that admission that things hadn’t gone to plan in this campaign, the Chairman went on to state that there would be no major arrivals this summer. Leaving style of football and new stadium aside for one moment, it was fairly obvious that Levy wouldn’t be breaking the club’s transfer record three times in succession as he did last year – even if the Bale sale balanced the books. Those comments also suggest that the major clearout of deadwood won’t happen so we can only hope that the strengthening in key positions is more successful than last summer. Who do you think Spurs need to sign in the forthcoming window? This has not been a year of progress for Spurs. They have sold and bought badly and the future with Levy in charge looks no better. I have been watching the team for over 60 years and I have seen good and bad times. This is a bad time and Mr. Levy being in charge must be ultimately to blame m.b. HH – 100% with you. People have short memories. We have a squad of players who were new to the PL and thrown together this season, with 2 managers, and they are still not far off the pace. With a season of PL experience behind them and a proven manager (expected) to get the most of the existing players, I really think we could be ready for a breakthrough season. WTF god knows what yor on . R u [email protected] rose and townsend???? Is this tim nice but dim? We need to get a pacey left winger, so maybe konoplyanka. And someone at left back. Alex sandro from porto? Toby Alderweireld talks about what Tottenham want “next year” – a good omen?